Ready for the show? The curtain is about to come up on MSU Science Theatre. 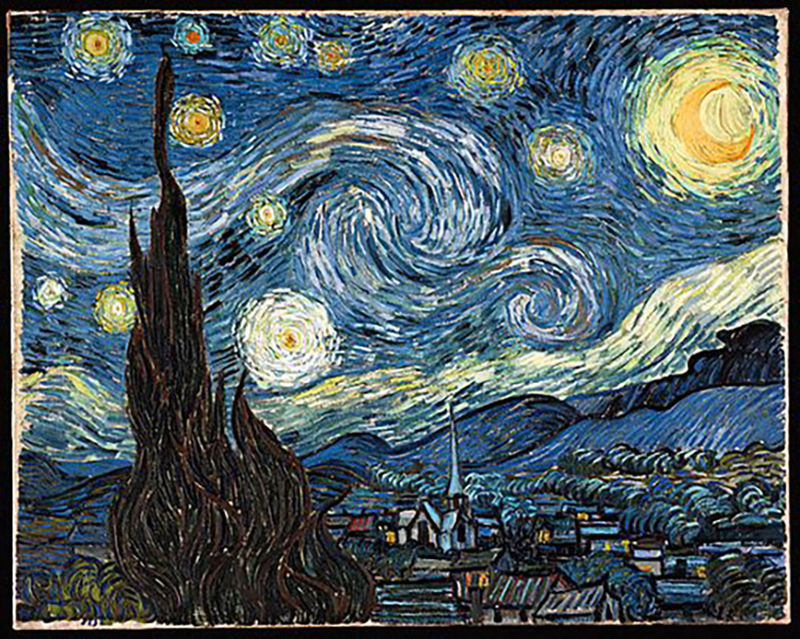 For the first time, this annual symposium is accepting artwork to be shown at the event. 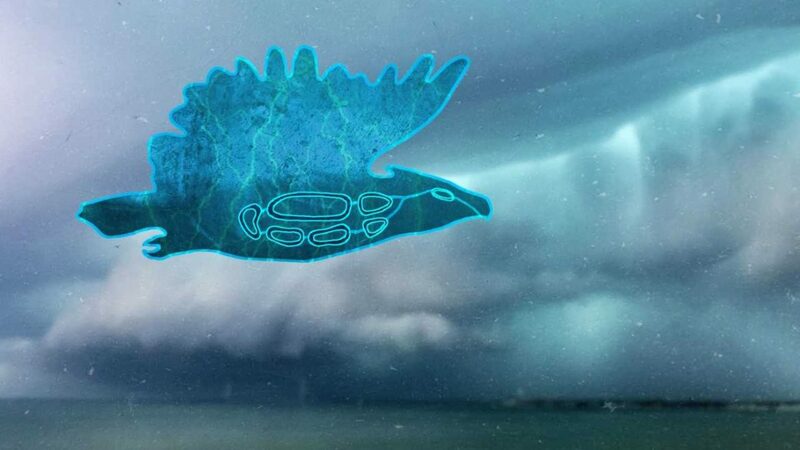 Is Thunderbird Strike a fun learning tool or an ecoterrorist’s version of Angry Birds? 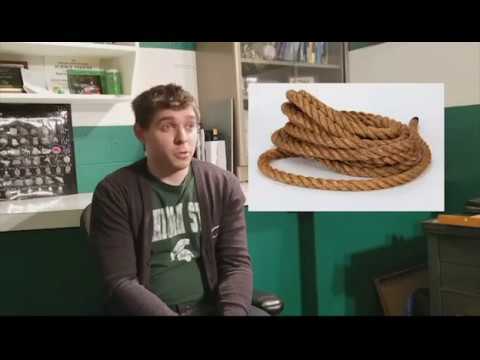 Do the negative claims leveled at the video game Thunderbird Strike hold up? Or does its environmental message hold weight? 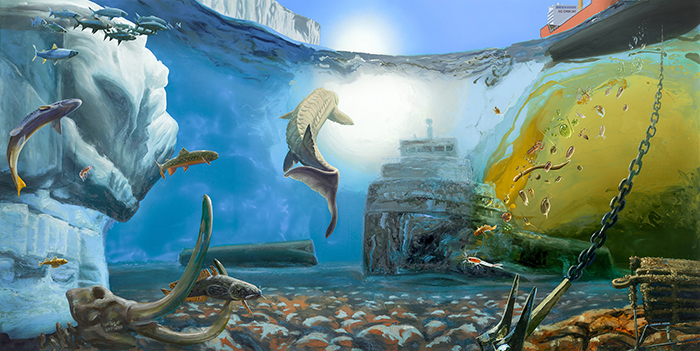 The major exhibition explores the past, present and future of the Great Lakes and is on view at the Grand Rapids Art Museum through Apr. 29. 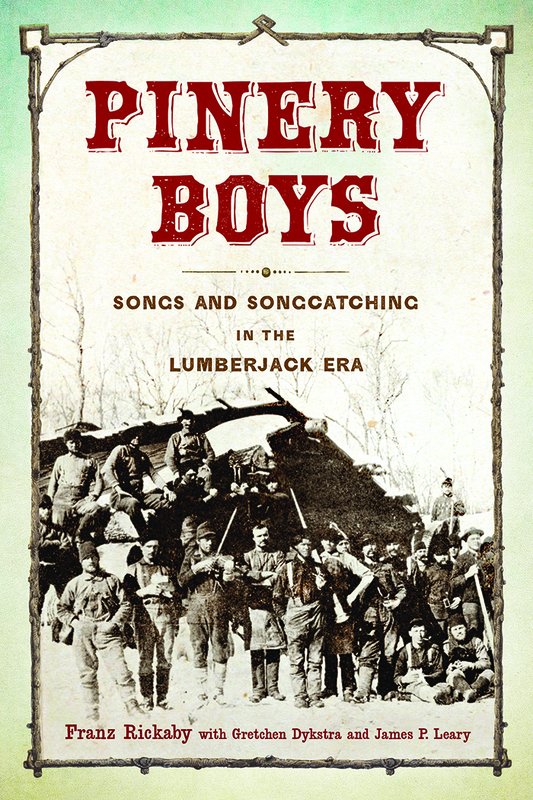 New edition of 1926 book throws light on lumberjack life, loves and losses collected by an English professor while mostly hiking from Charlevoix, Michigan, to North Dakota. 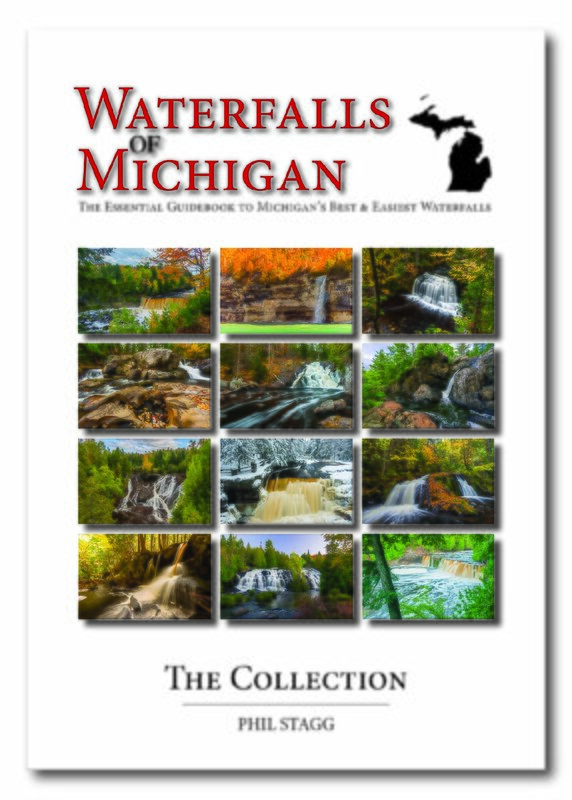 “Waterfalls” and “Michigan” aren’t usually paired. Photographer Phil Stagg hopes to change that with his latest book. 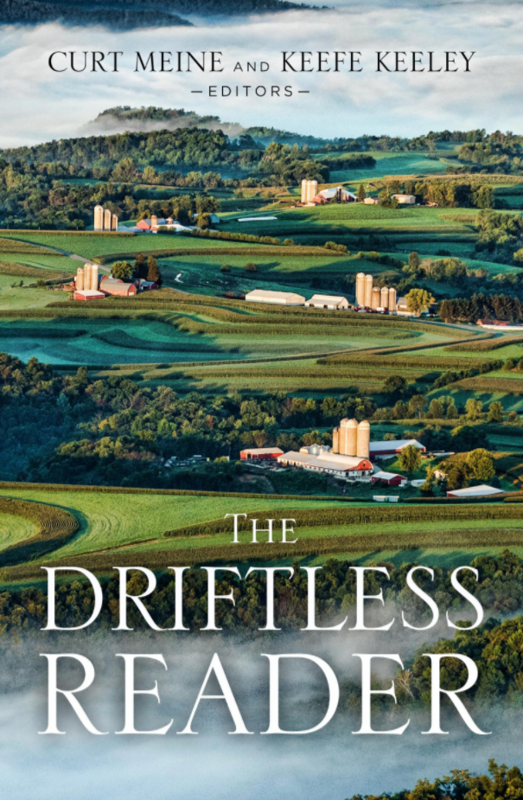 A recent book puts together writings and pictures from the Driftless Area, a unique Midwestern region. 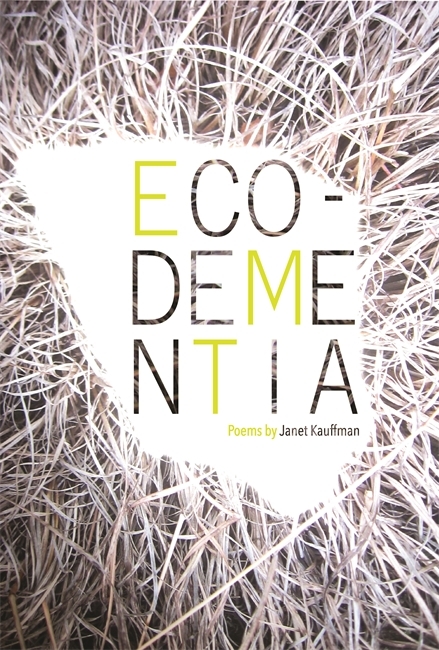 Janet Kauffman explores her experiences in water conservation and with her father’s dementia in a recent poetry collection.